ITC-AeroLeasing was originally founded in 1989 as ITC-Leasing. ITC-Leasing and sister company ITC-Aerospace merged to form ITC-AeroLeasing in 2016. ITC offers a broad range of services from leasing, financing, sales and import/export of various fixed and rotary wing aircraft; to consultation of aviation projects and aircraft appraisals. We have a leased fleet of over 50 aircraft in 15 countries. ITC-AeroLeasing has been active in the operating lease business for close to 30 years, having developed strong relationships with private and corporate investors, operators and aircraft manufacturers globally. ITC’s experienced team has managed a fleet of over 70 aircraft simultaneously, providing a platform and capabilities which allow us to compete with some of the largest leasing companies in the industry. 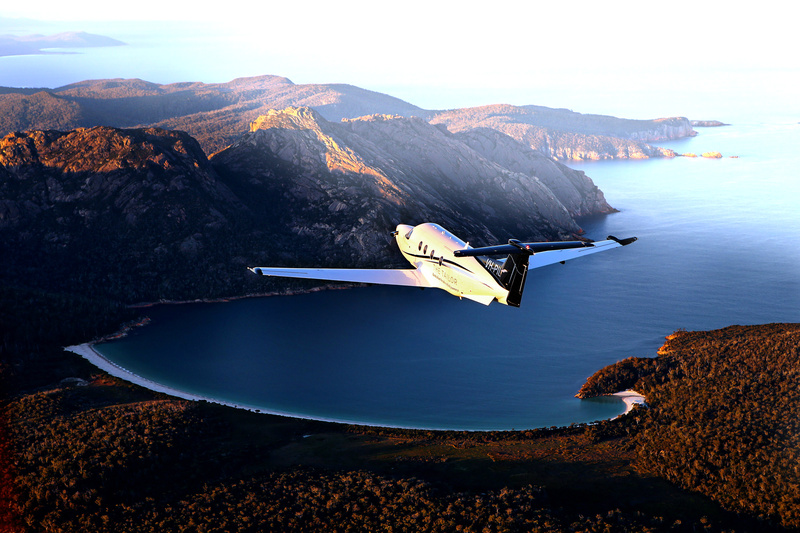 ITC is a recognized leader in commercial and special mission aircraft sales. We have selectively bought, sold, leased and brokered commercial helicopters and general aviation aircraft globally for the past 30 years. 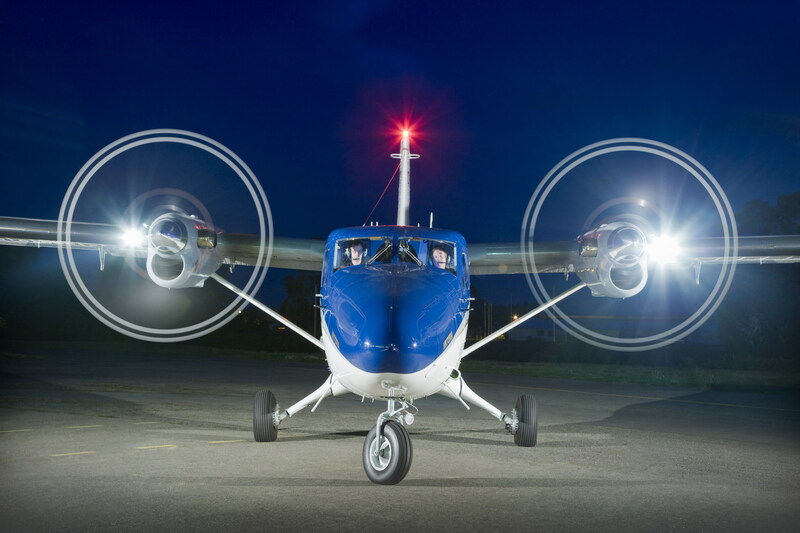 We sell our own aircraft and spare parts, along with those owned by third parties. We specialize in selling some of the finest Japanese pre-owned aircraft, many of which are ex-government owned, maintained to exceptionally high standards and often available via auction. ITC is a Japanese government approved bidder and has been for the past 30 years. As a family owned company, ITC has always focused on establishing long-term relationships with our clients. Our business is built on our strong work ethic, integrity and customer satisfaction. ITC’s experienced team has managed a leased fleet of over 70 aircraft simultaneously. We have leased aircraft in over 20 countries worldwide. We have been selling aircraft since 1985, specializing in bringing to the international market some of the finest pre-owned Japanese aircraft. With a fleet comprised of various fixed and rotary wing aircraft, ITC has the resources to fulfil your operational needs and ambitions. Our aeroplane fleet focuses on single and twin engine turboprop powered aircraft, along with corporate and regional jets. 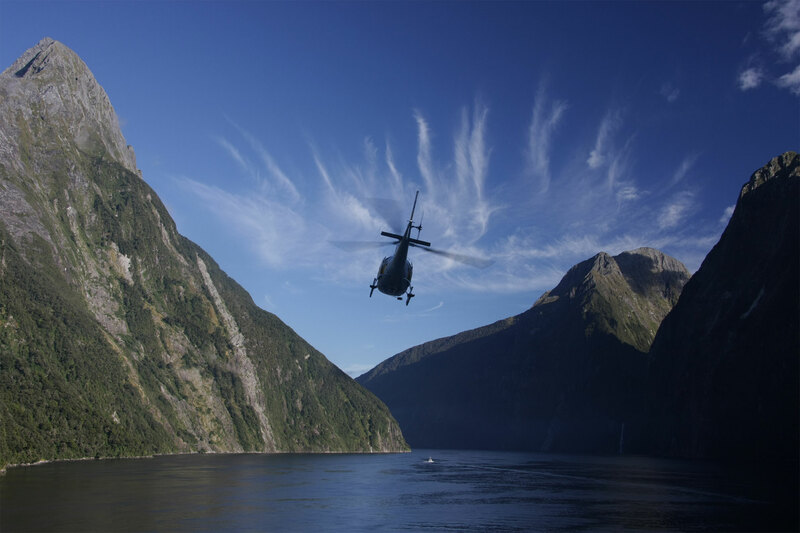 Our helicopter fleet varies from light single and twin engine, medium and heavy class aircraft. As a boutique lessor and family owned company, we offer a flexible, common-sense approach to our clients, allowing them to acquire aircraft which fit their operational profiles. Operating Limitations: VFR Day and Night. IFR Day and Night. Operating Limitations: VFR day and night, IFR, non-icing conditions. Flight in full icing conditions is permitted only when other equipment items as listed in relevant approved RFMS are installed. Flight in limited icing conditions is permitted only when equipment items listed in relevant approved RFMS are installed.